Have you ever felt disappointed when someone whom you found attractive had manners that fell short of his or her appearance? Have you ever felt uneasy-- not knowing what to do, when to do it or in which order-- simply because you were never taught or were unsure of the customs in the place where you live? Have you ever been dismayed to find that the manners that you knew have become dated, perhaps even inappropriate? London-based image consultancy Talking Image can help, offering consultancy and training in Contemporary Social and Business Manners, specialising in English and Japanese Manners. We believe that 'Even if you don't say a word, your image will'. This applies not only to the way you dress, but also to how you carry yourself. Confidence in your own manners gives you a bearing that will inspire confidence in others. Our aim is to help each client holistically, for your manners can immediately signal your background, culture, education and personality. Knowing and demonstrating the appropriate etiquette will build your confidence, show respect for others and avoid any miscommunication, no matter your gender, age or nationality. We want to ensure that you are comfortable in your own skin, whether you are in a social or business environment. Knowing the correct manners puts you in control - you can decide how to strike the right tone. If you are uncertain of the right manners and customs, it can be hard to know whether you are making the right impression. Manners have evolved over time, just as style and fashion have done. It is said that the first known etiquette book was written in 2400 BC by Ptah-hotep of Egypt. Etiquette changed enormously in the nineteenth and twentieth centuries. The key in today's globalised world, however, is to feel comfortable with manners that fit our lifestyles today. Find out what people thought about the Contemporary English Manners sessions with Toshiko here. Contemporary English manners are available for children too. Toshiko Kobatake, Managing Director of Talking Image, is a Japanese national born in Tokyo and has spent almost half of her life in Japan. With her experience in working in the financial sector for American, European and Japanese companies for over 15 years, she is also an expert in providing advice in Japanese Social and Business Manners. 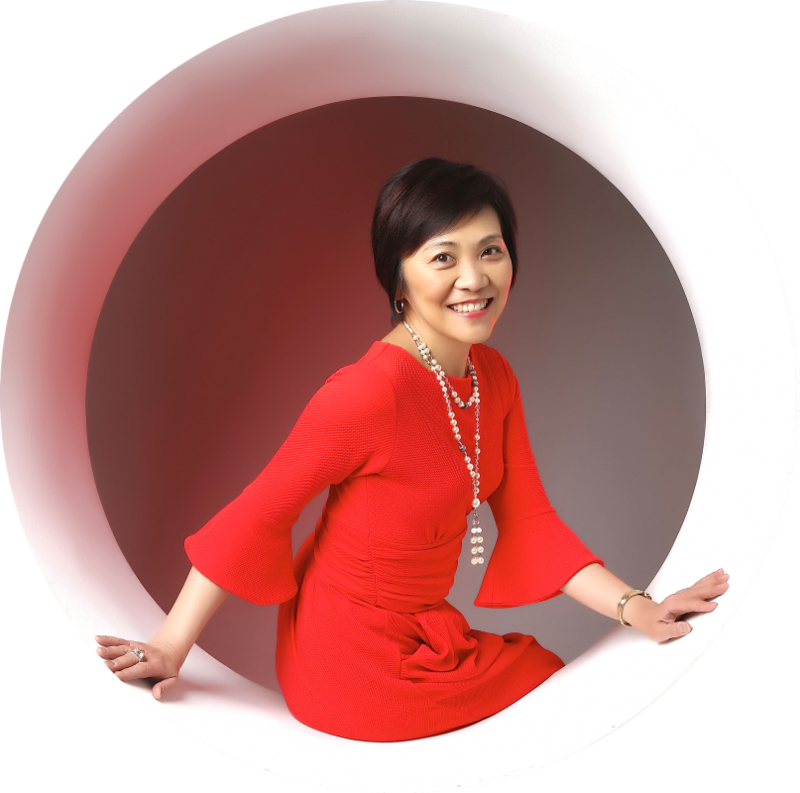 You can find out more about Toshiko on Toshiko & Consultants Page. Tailor-made workshops and trainings are also available.